Location, Location, Location! 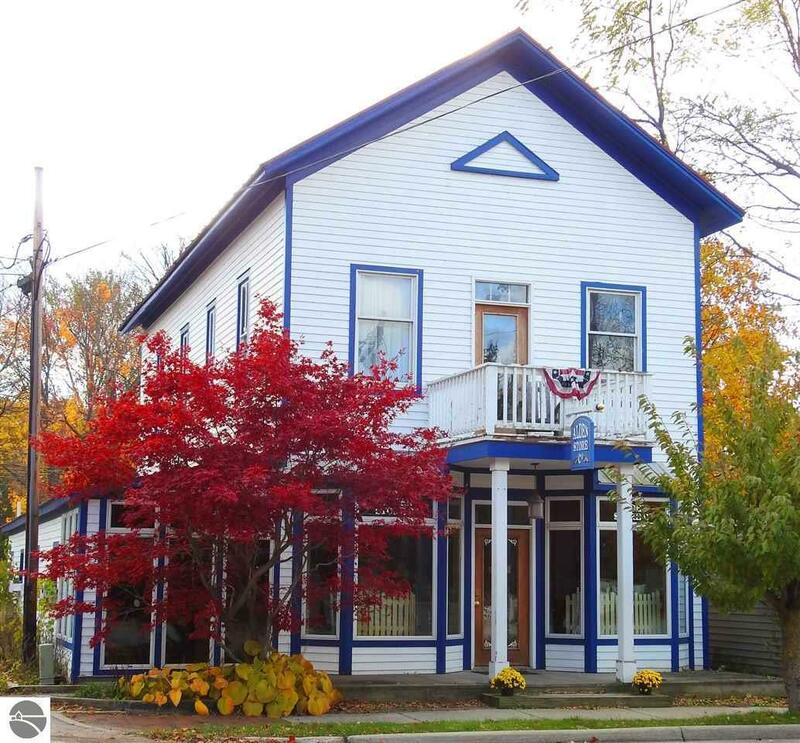 This historic building is located right in the heart of thriving downtown Alden, 2 blocks from the 3rd most beautiful lake in the world, Torch Lake! This building is currently being used as a retail store but could possibly be used for a variety of other uses. Square footage is 1692 sq ft for the main level which is heated and cooled and also 1,012 sq ft for the upper level which currently is not heated but could very easily be converted to add heat as the system is large enough to do so. Act today to be ready for the busy summer season!